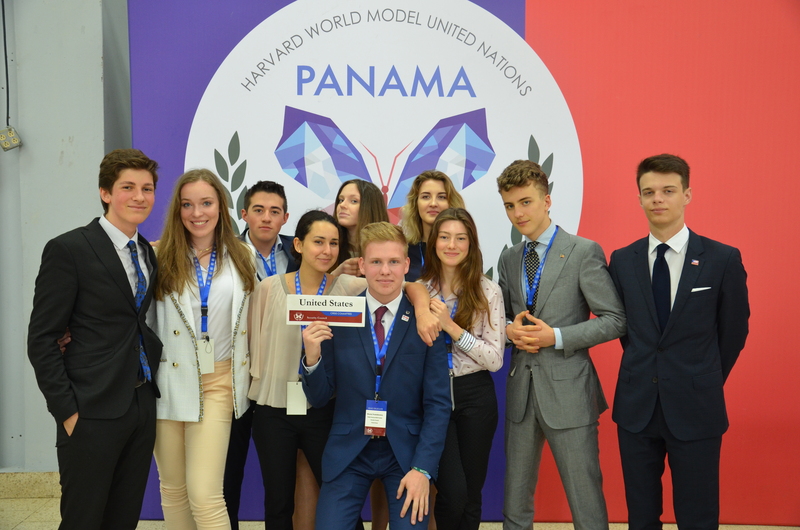 Our team members have traveled to Panama to represent the United States at the annual Harvard World Model United Nations conference, taking place this year in Panama City. 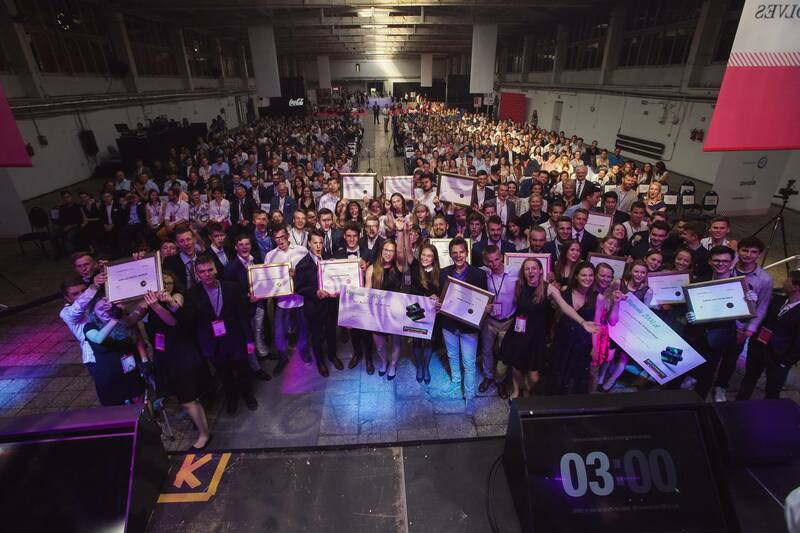 Our inaugural project, the Young Leaders’ Conference 2017, has been awarded the “Golden Wolf” title for the best public event in Poland at the national social project Olympiad Exempt from Theory – Zwolnieni z Teorii. Our representatives were invited by the Chancellery of the Polish Sejm to witness the 2017 edition of the Polish Youth Parliament (Sejm Dzieci i Młodzieży). We were impressed by the vigorous young Poles and their passion for the issues that matter to our country.